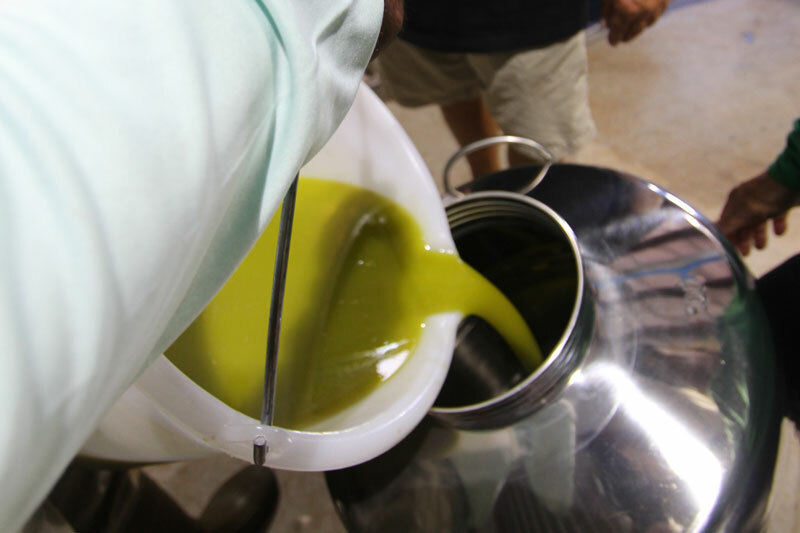 Crafting olive oil is hands on. 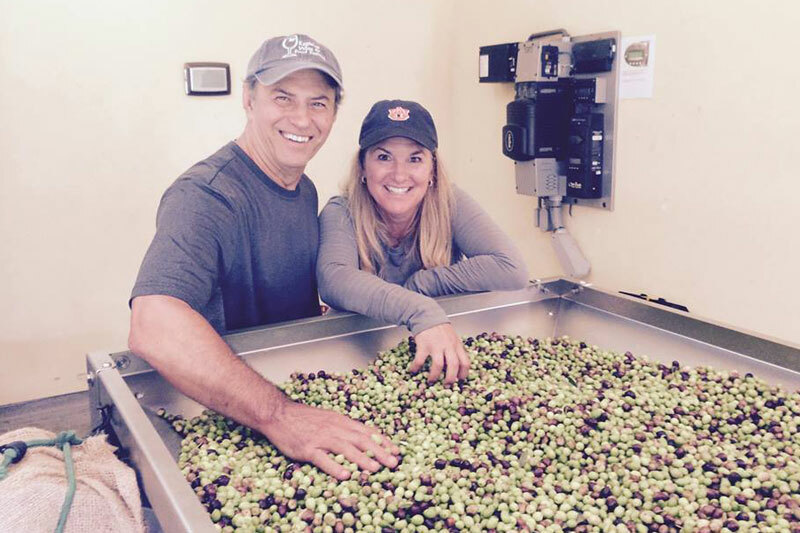 Sal and Erin Diaz are the owners of Olinda Olive Orchard, LLC. There is no “lightning bolt from the sky” moment for how this olive tree journey began. Prior to retirement, Sal and Erin were directly involved in the medical field. The cultivation of olive trees presented the perfect segue to promote health and wellness. 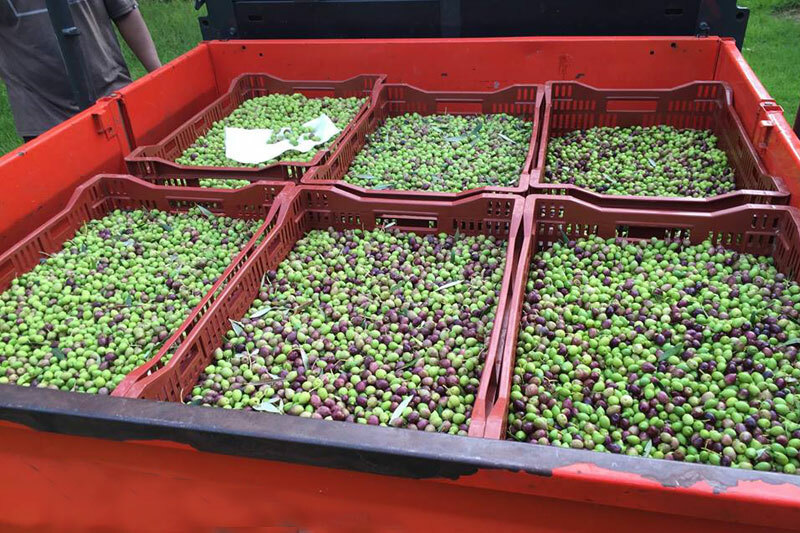 Pondering over the empty but steep parcel of land they owned, olives began to appear as a potential crop. 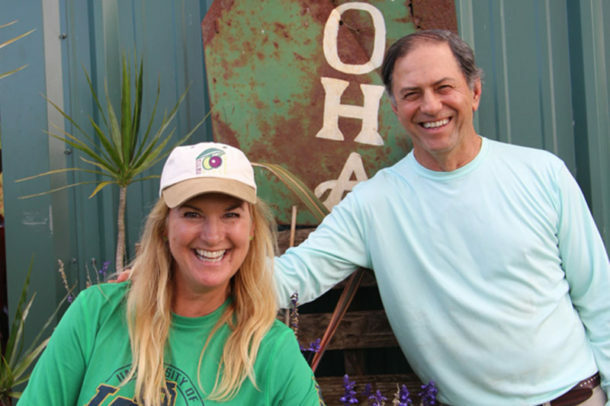 After meeting Josh Woodburn of Maui Olive Company, the discussion led to serious plans for olive cultivation and the birth of Olinda Olive Orchard began in 2011. 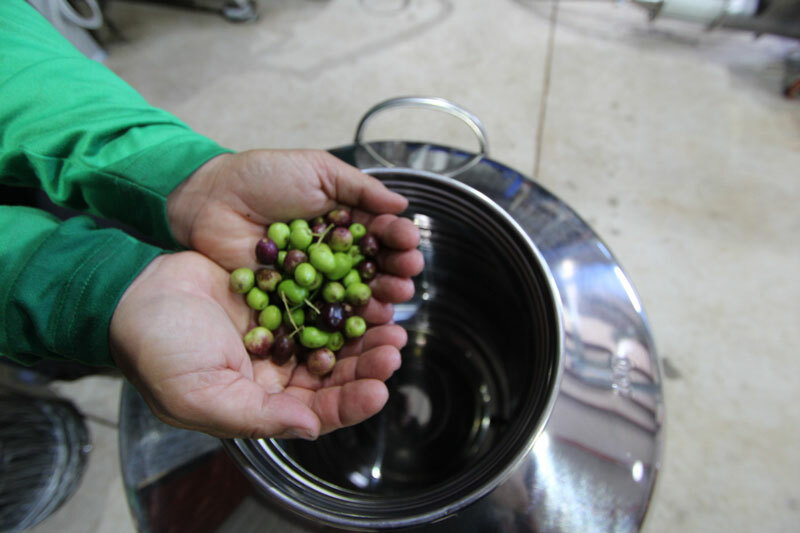 Olinda Olive Orchard is committed to always providing the purest Extra Virgin Olive Oil. Our dedication to responsible agriculture is of the utmost importance. As a consequence, we aim to provide an extremely health promoting product that is beneficial for not only the individual, but for the entire community. In doing so, our wish is the Olinda natural essence is captured in every bottle and enjoyed in every drop of our precious oil. 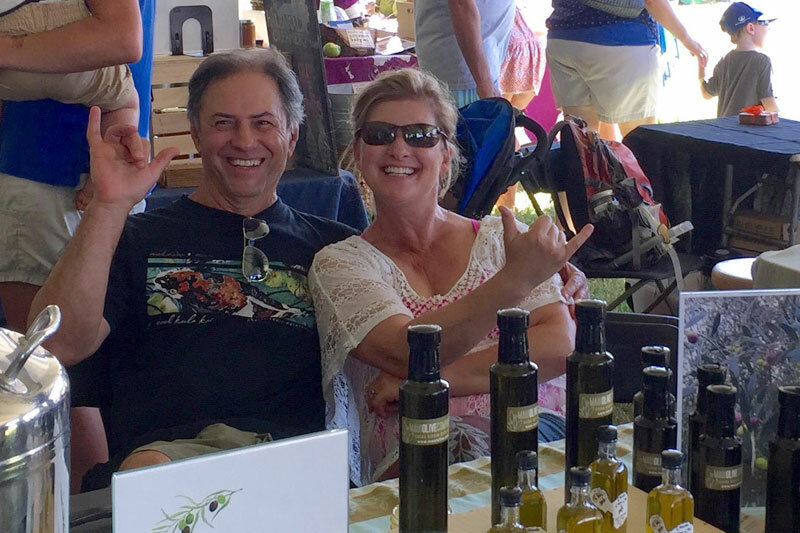 Olinda Olive Orchard’s goal is producing cold pressed Extra Virgin Olive Oil. For thousands of years, olive oil has had infinite uses including culinary, medicinal, beauty, rituals, and for fuel. Many health benefits relate to using this particular type of oil. Benefits relate to the high content of monounsaturated fatty acids and polyphenols. Add drops and tablespoons of our Olinda Olive Oil to your diet for a healthier lifestyle. We believe our oil is extra special due to our quintessential location, Olinda, Maui.